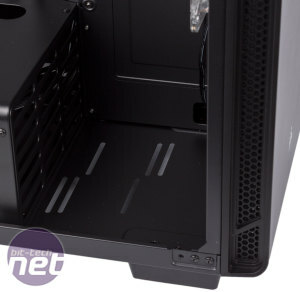 We thought Corsair had gone for a fully hinged design on the side panels but it is actually still using a couple of notches to help secure them. Even so, they're pretty easy to work with as they're held in with thumbscrews and have handles built-in. The front panel also comes away from the case although it does require a rather substantial tug. 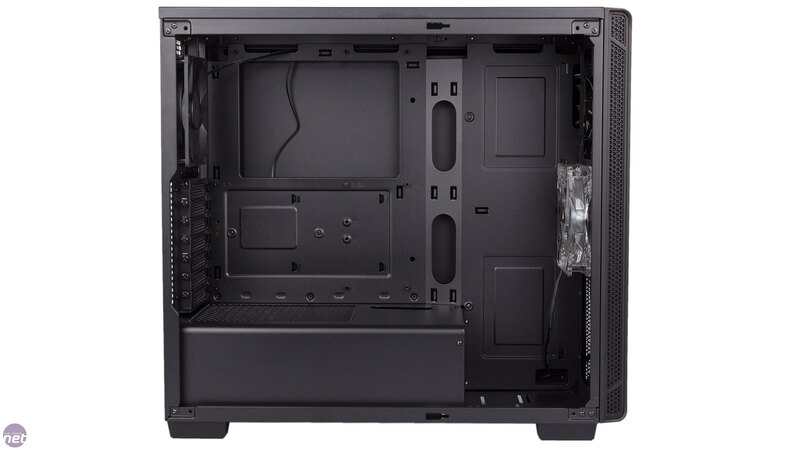 Inside, Corsair has gone for a design that's very much the norm for new cases these days. 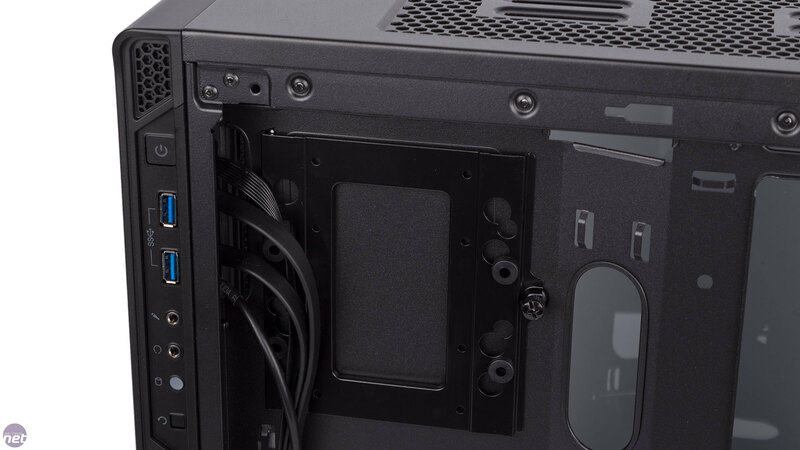 A PSU cover shields the power supply from view and gives you a convenient place to store excess cables. 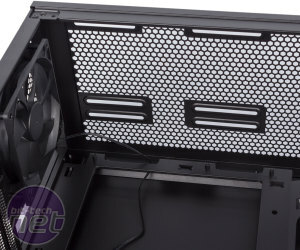 This PSU cover is fixed in place and ventilated on the top and at the front. 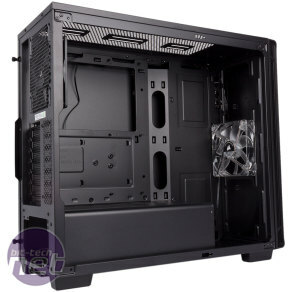 The main hardware is installed in the main cavity, and the pre-installed standoffs and PCI bracket thumbscrews make this a breeze, while the PSU is slid into place from the opposite side, where it rests on small foam pads to help with reducing vibration. 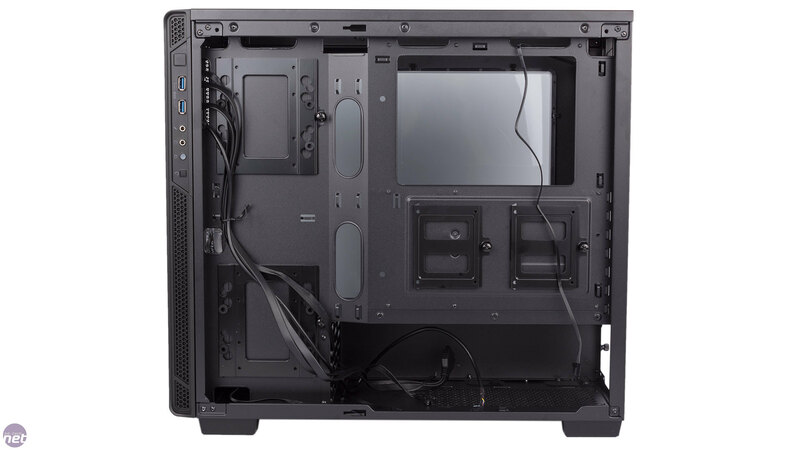 There's plenty of clearance for CPU coolers, graphics cards and power supplies so if you're saving money on your case so you can splash out elsewhere the 270R will have you covered. Part of maintaining clean looks inside, the motherboard tray has been extended the entire length of the case. 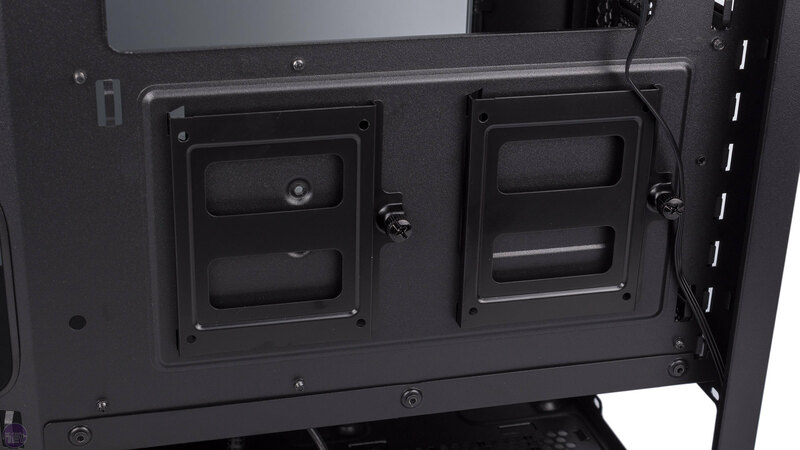 With no visible drive cages, we instead have a series of individual drive mounting trays fixed to the rear, each with a single thumbscrew for quick removal. 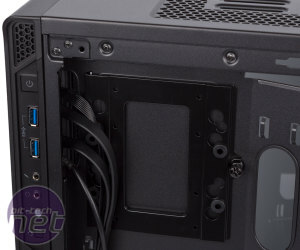 Directly behind the motherboard is a pair of dedicated 2.5in trays, while at the front there's a pair of 3.5in/2.5in trays and the mounting points for larger drives are fitted with rubber grommets. 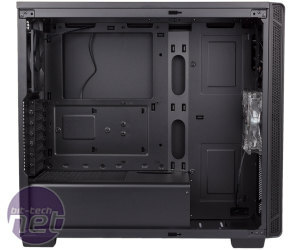 Four drives should be enough for the vast majority of builds these days, although there's no modular system for adding in extra trays like there is with the Phanteks Eclipse P400 and P400S. From a cable routing perspective, the 270R is solid but doesn't do anything outstanding. 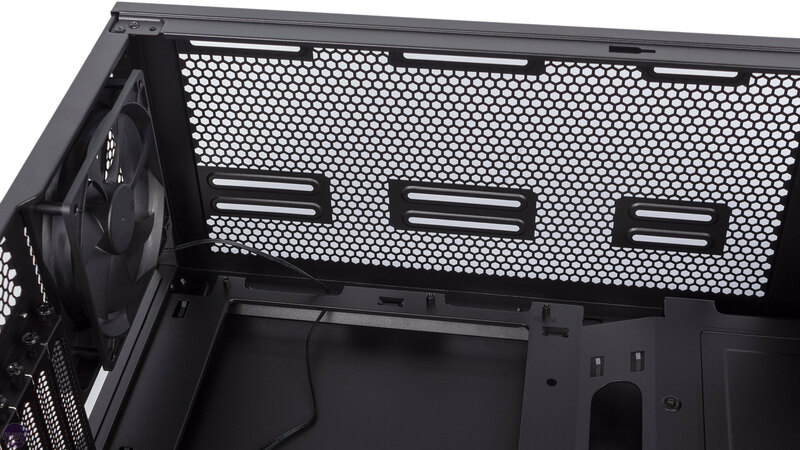 Compared to cases from a few years ago, it's great – the PSU cover allows you to stuff cables quickly into the space beneath it without worrying about how they look or if they'll get in the way of airflow. There's adequate space behind the motherboard tray too and the tidying process is thus quick and easy. That said, a few extra holes in the PSU cover for the PCI-E cables and connectors along the bottom of the motherboard wouldn't have gone amiss. It's also a shame not to have rubber grommets on the routing holes or Velcro cable ties, as we have seen these in similarly priced cases. 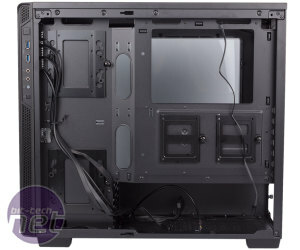 There's a massive amount of room in the front of the case for full thickness radiator setups using up to 360mm or 280mm models, and you don't have to remove anything as there's about 140mm of space between the front panel and the PSU cover by default. 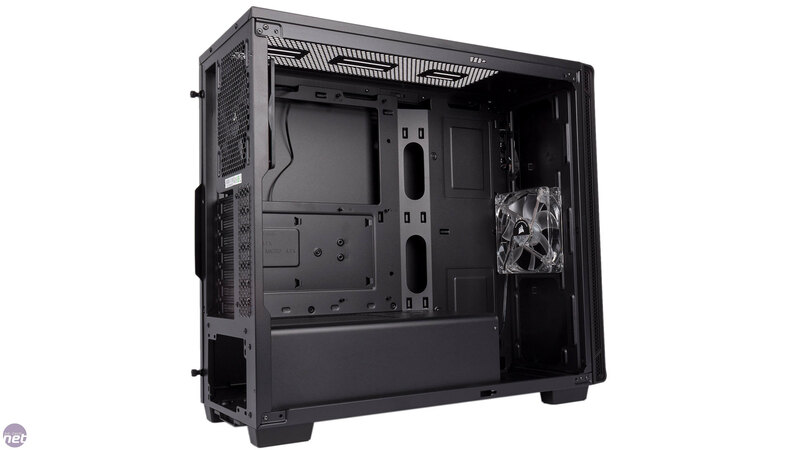 In the roof, 240mm is the maximum radiator size, and thickness will heavily depend on the height of your motherboard components and memory. 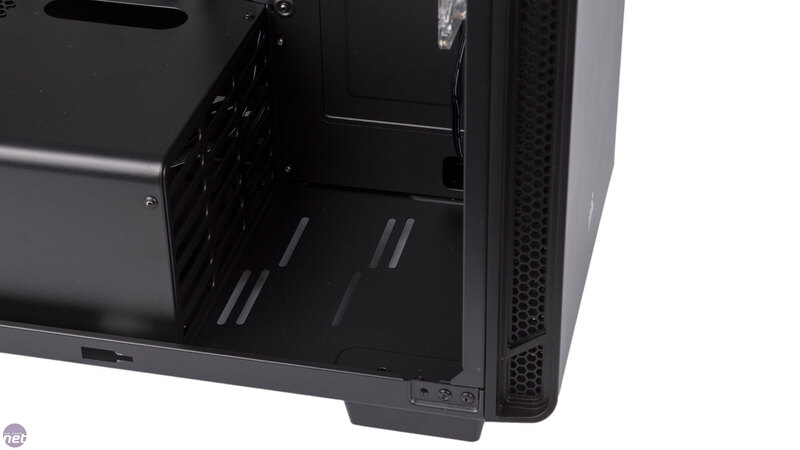 It's also good to see Corsair giving a nod to those running custom water-cooling components and not just all-in-ones; in the base of the case you get some mounting struts for mounting pumps or pump/reservoir combos.